Vern is a full member of the Planning Institute of Australia, the New Zealand Planning Institute, the Property Institute of New Zealand and the Resource Management Law Association. Vern's planning experience has been divided between the public and private sectors in Australia and New Zealand. In Australia he held the position of Director of Strategic Planning (State Planning Policy and Regional Planning) with the Town & Country Planning Board of the State of Victoria. in New Zealand from mid 1980 to August 1989 he held the post of Director of Planning & Community Development with the Auckland City Council. 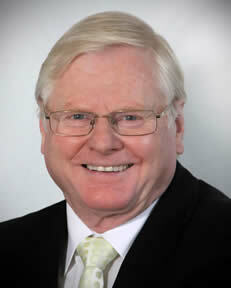 Since then Vern has been in private practice as the founding principal of Planning Network Services Ltd (PNS).